We have two performances around the bend that you won’t want to miss! 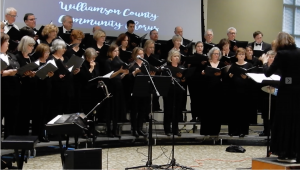 The orchestra is gearing up for two spring concerts in collaboration with the Heritage Children’s Choir and Williamson County Community Chorus. 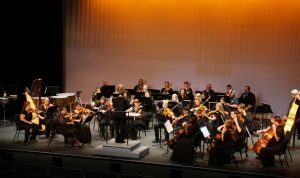 Featuring highlights from Humperdinck’s Hansel and Gretel and Elgar’s Enigma Variations, Verdi’s “Va pensiero”from Nabucco, Mozart’s Ave Verum Corpus and Magic Flute Overture. We will also have special guest lyric baritone, Justin Colón with us for the Sunday performance to perform “Papagena!” from Magic Flute. It will be a wonderful time so we hope to see you there!